Give Mom A Gift That Every Mother Will Envy! 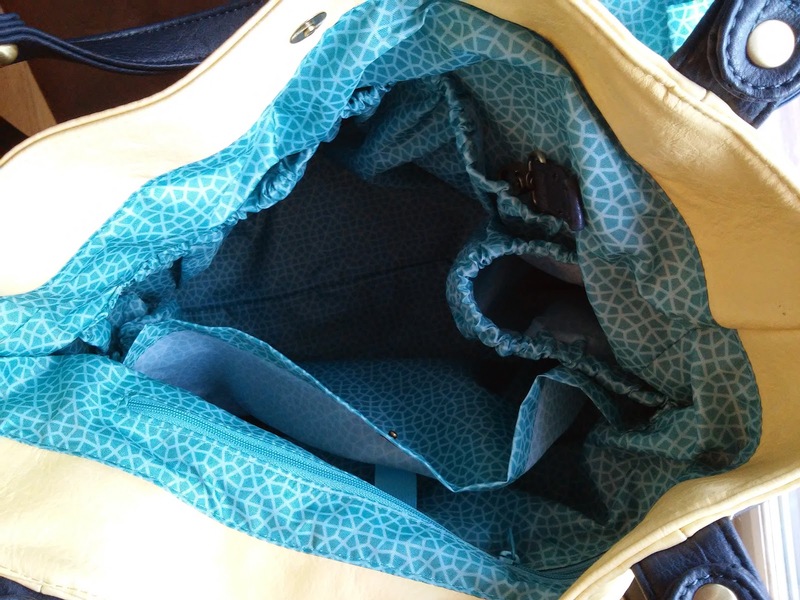 Every mom seems to carry a gazillion things in their purse or in a diaper bag AND purse. And I have learned over the last five years of having kids that the purses and handbags that are functional aren't always cute or stylish! I have hit the point where I really WANT BOTH! I have found both style and functionality from timi & leslie and their bags are perfect as a gift for any mother this Mother's Day! They are a celeb favorite and very on trend with current fashion styles. timi & leslie’s designs are inspired by the philosophy that being a parent does not mean sacrificing style to gain function. With timi & leslie bags parents get the best of both worlds. They can look chic and stay organized. 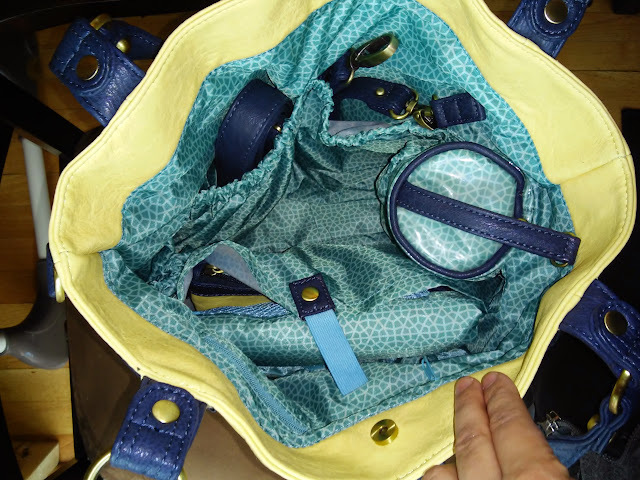 The creation of timi & leslie revolutionized the diaper bag and ushered in an era where moms could also be style icons. In 2005, Women’s Wear Daily named timi & leslie number two on a list of those who have made a difference in the children’s business in the past 20 years. With celebrity fans that include Angelina Jolie, Cindy Crawford, Courtney Cox Arquette, Nicole Kidman, Jessica Alba (see pic) and Jack Black, timi & leslie bags are the choice of par ents who know luxurious style, practical function and great quality. My favorite bags are the Hannah bags! They are so cute and chic and I am absolutely loving mine! There are so many great features of these bags, I don't even know where to start!!! First off, it’s made from vegan faux leather (PVC free) and features custom hardware in an antique brass finish. I absolutely love the size of this bag! I can finally fit everything I need for my three kids AND for me! I really love the mesh bag and changing pad for messy diaper changes with my baby! Plus, for ME, there is a stylish clutch and a matching stroller straps so I can easily attach it to the stroller at any time! 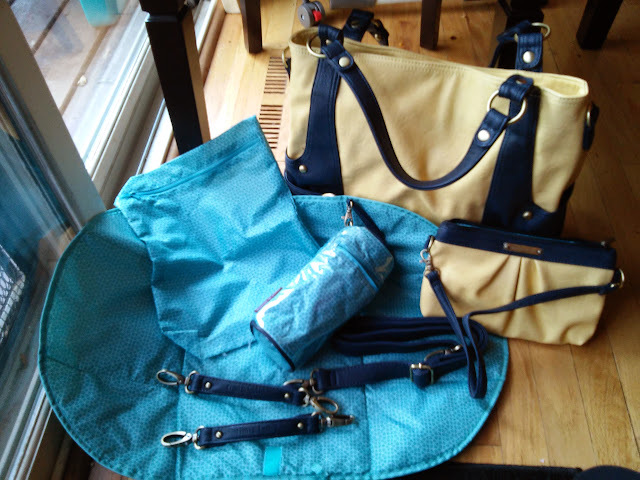 The timi & leslie bags are perfect for any Mother this Mother's Day! 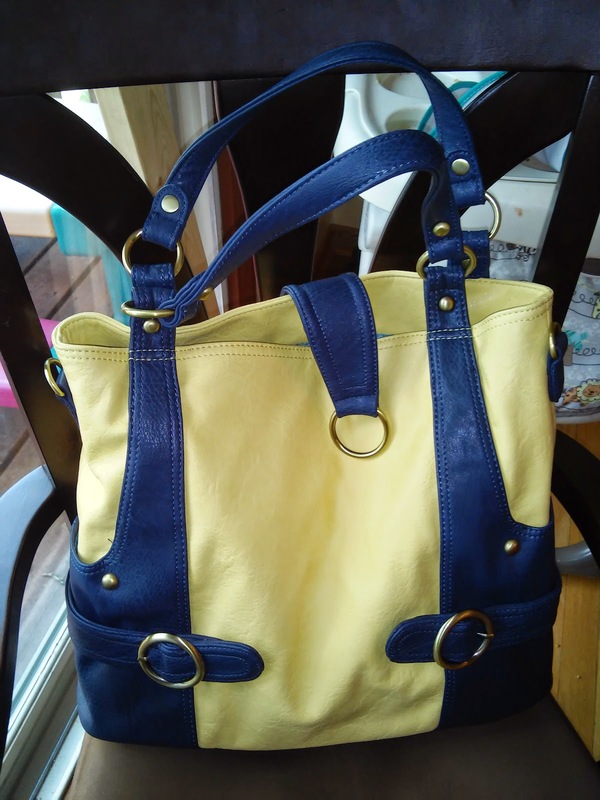 They will last way beyond the baby years and you will be proud to show off this diaper bag for years to come! You can purchase timi & leslie bags throughout the U.S. and internationally at stores such as Nordstrom, Saks Fifth Avenue, Neiman Marcus, and buybuy BABY.